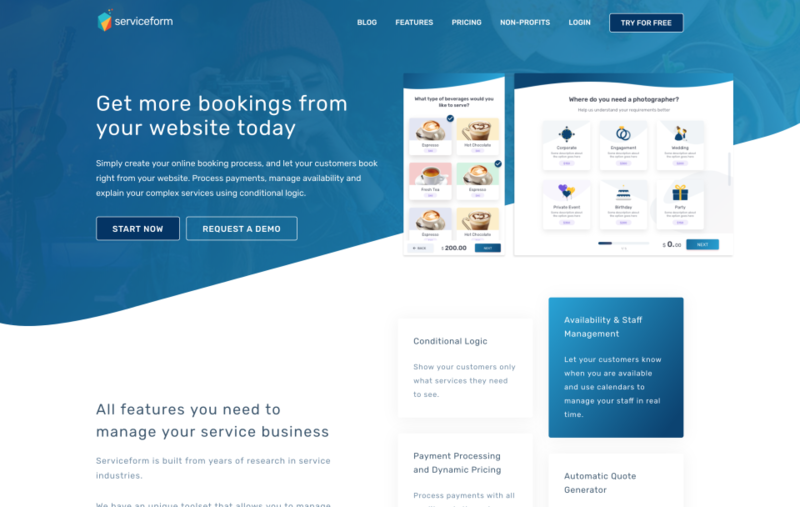 Serviceform is great for small businesses and service businesses. 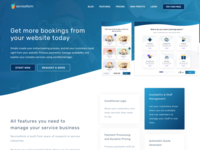 If you want to start taking direct bookings, or just increase your leads, this is the tool for you. 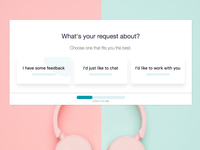 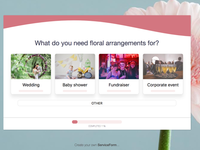 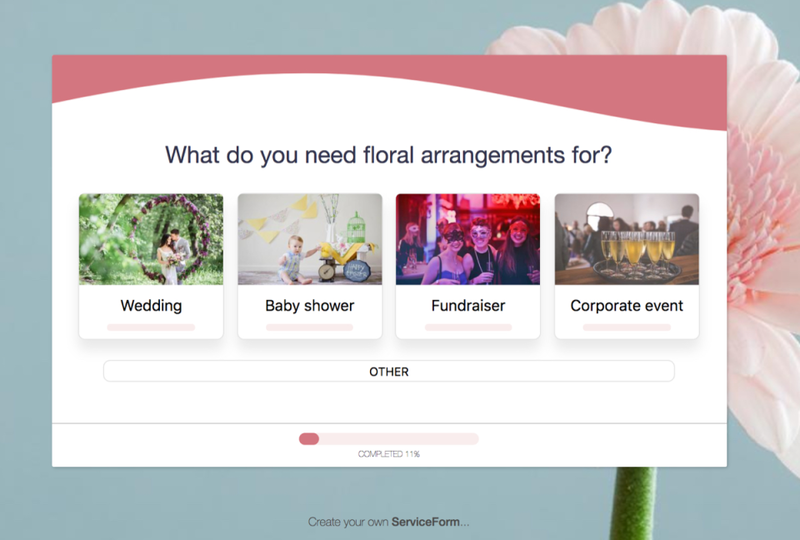 Serviceform.com makes it easy to build form, booking solutions and donation tools for complex service businesses and easily sell services from your own website. 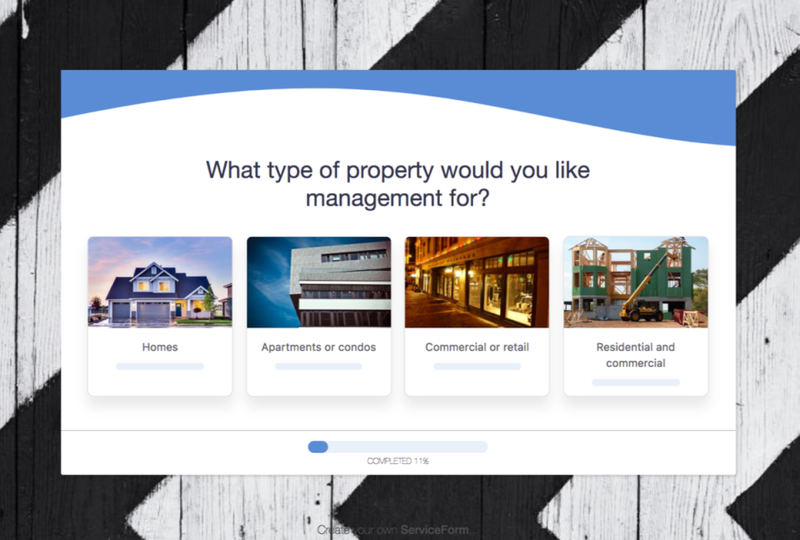 Simply create your form, embed it on your website, and you are good to go. 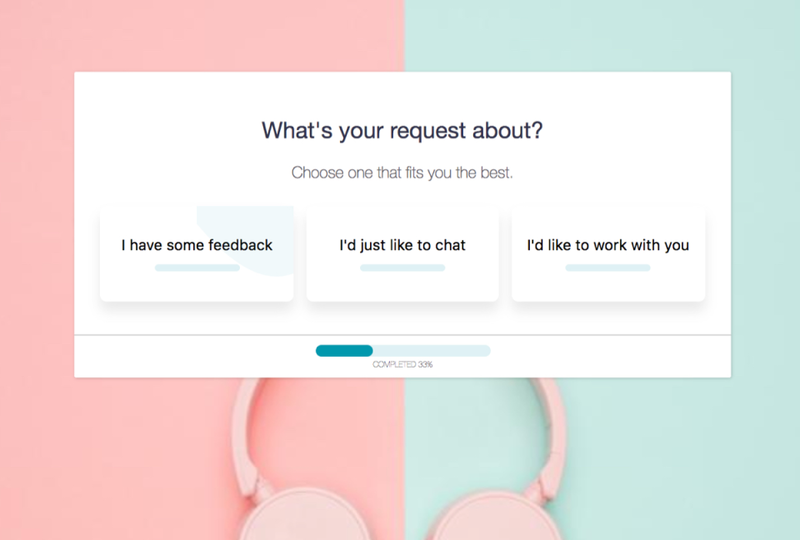 Our customers have increased their leads by up to 500% by using our solution. 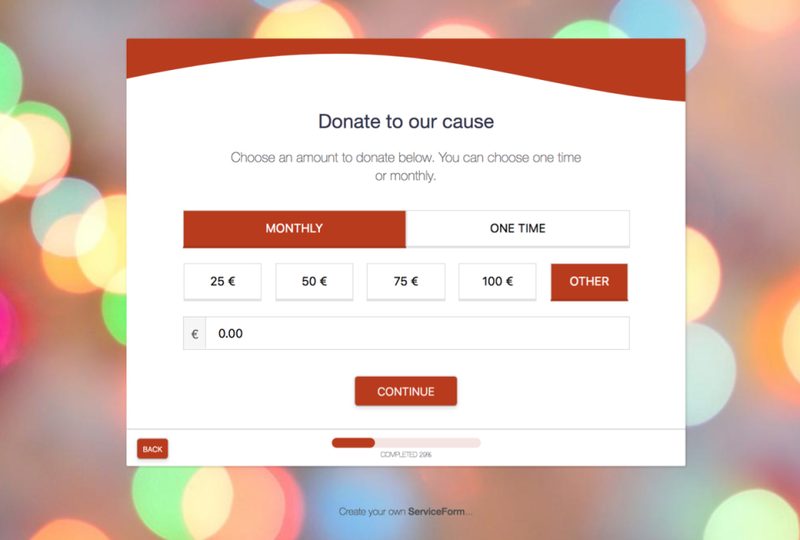 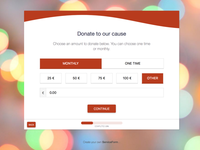 Start getting bookings, donations or leads from your website today by visiting Serviceform.com.